Giant-Size Geek: Cracked on the Planet of the Apes! Cracked on the Planet of the Apes! Back in the 1970s, everyone went ape! 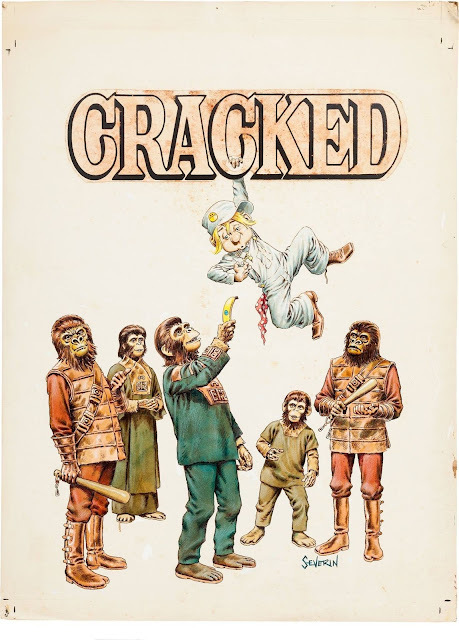 This Cracked cover by John Severin looks like it was done around the time of Battle for the Planet of the Apes.